Cobi is a very sweet 8 week old collie puppy. 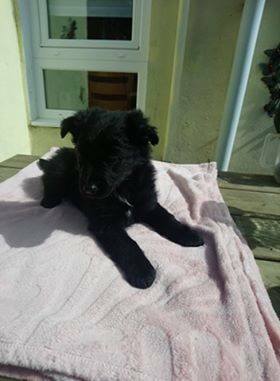 He is in foster with Angela who is training him to be well behaved in the home. He loves to play, elephant is his favourite toy. Please call 0862112850. Please do not text or leave comments on the website.